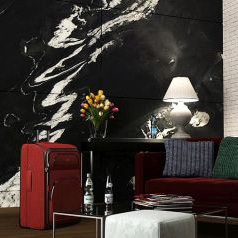 Retain loose aggregate or paving materials in style with our selection of granite and basalt edging stones. 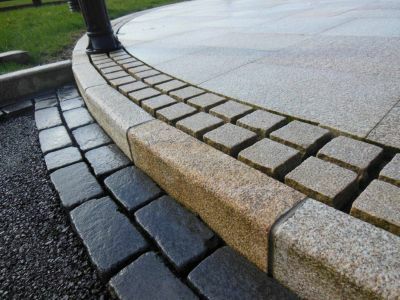 Essential to prevent the escape of the laying course material from under paving, our edging stones help create a tidy finished look. 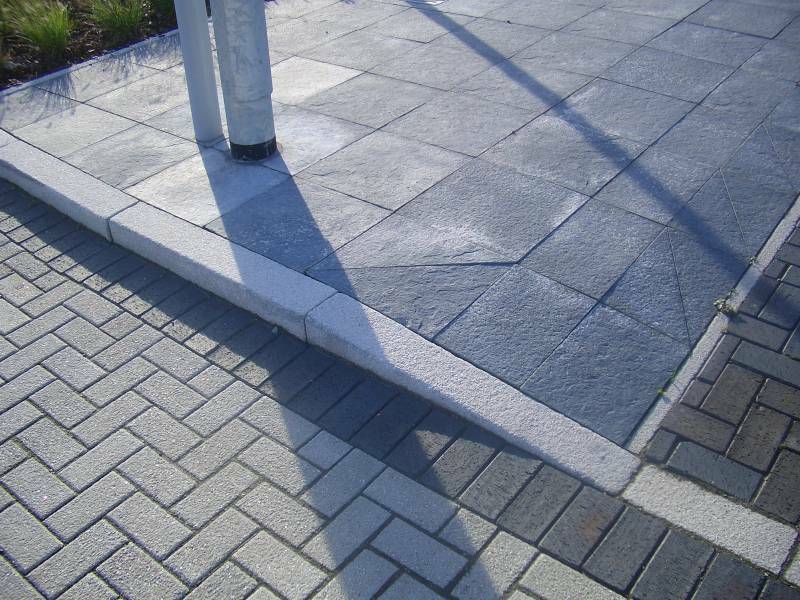 Our granite kerb comes in a variety of shapes including quadrant, radius and straight and play an important role in street-scapes and urban design. 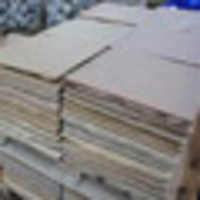 If you would like to discuss your requirements for granite kerb, please contact us.